The SG200-IS Intrinsically Safe Wireless Multi Criteria Detector is a fully intelligent device which is compatible with all of the Argus Wireless Translator and Expander Modules and has been approved for use in Category 1, 2 or 3 hazardous atmospheres. Its fully wireless capability means it requires no special wiring or barriers making installation quick, safe and cost effective. 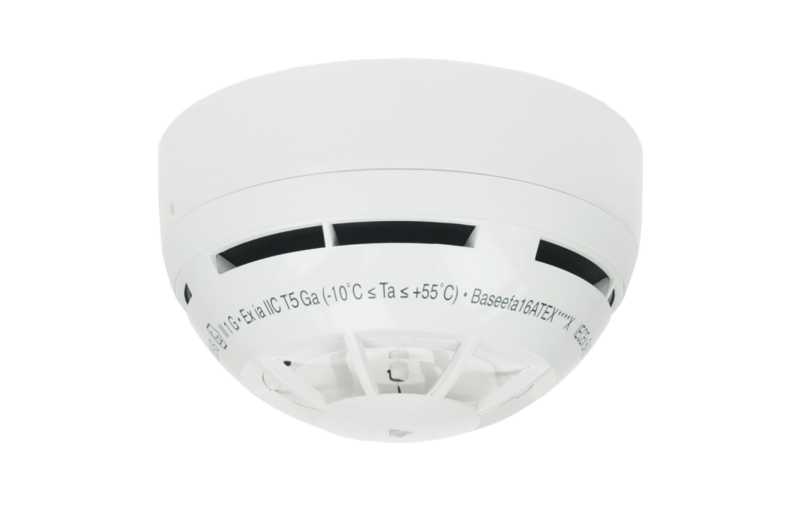 The Argus range of wireless detectors are third party approved to EN54 and utilise the latest cutting edge technologies and features. The well proven, adaptive radio signal processing algorithms combined with the latest multi criteria sensing technology ensure the highest levels of life safety and system reliability.